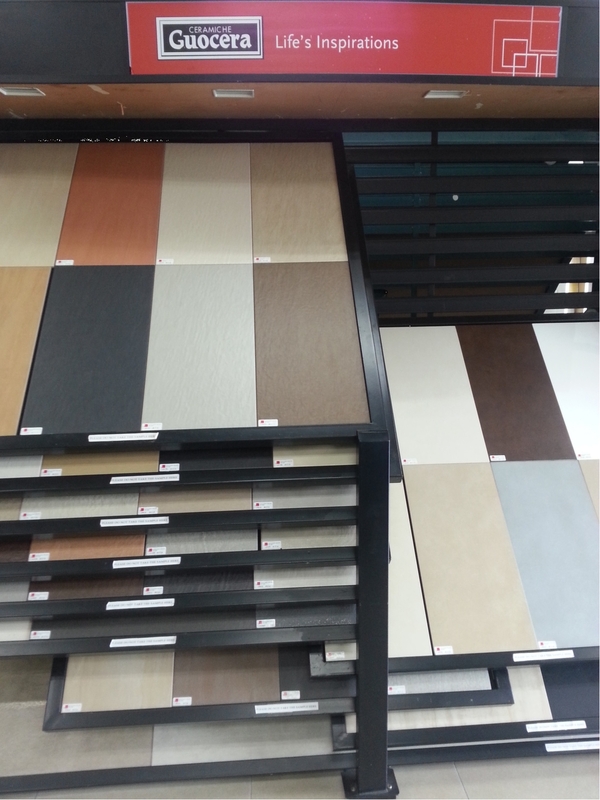 NCK Ceramic Marketing Sdn. Bhd. 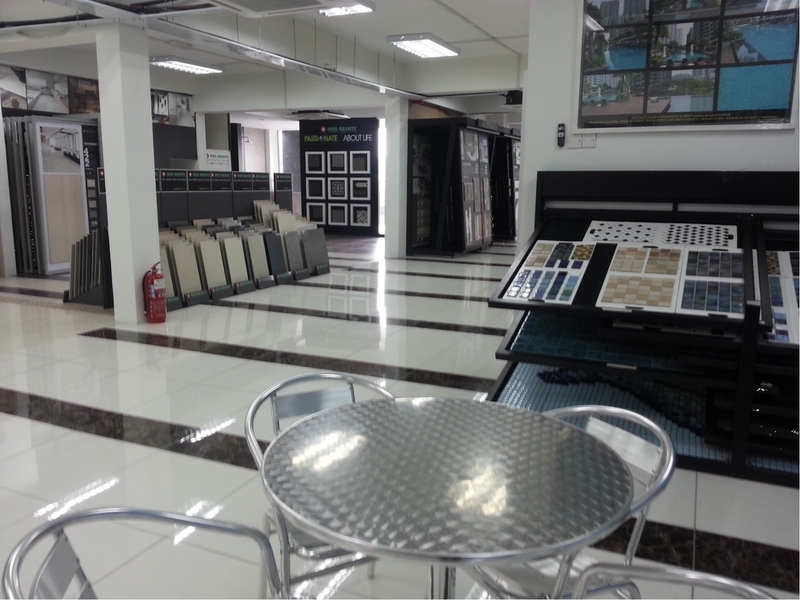 — NCK Ceramic Marketing Sdn. Bhd. 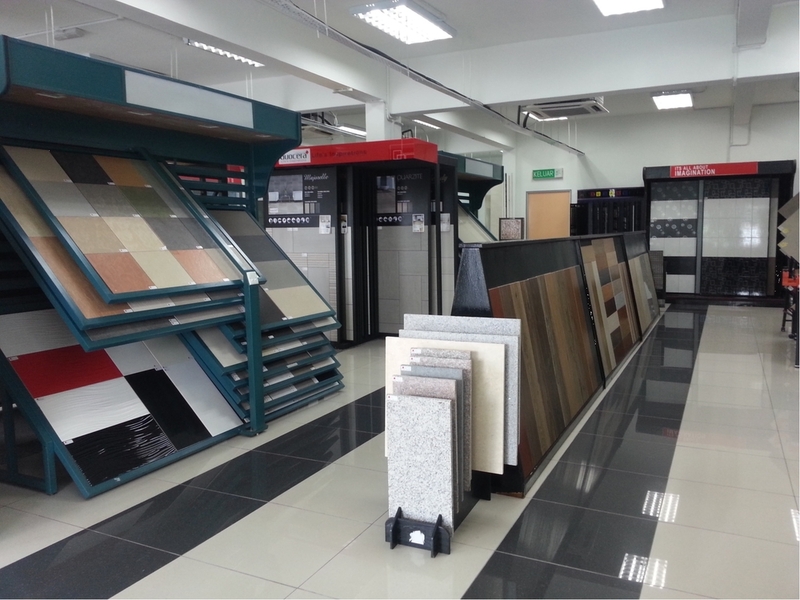 With over 20 years of experience in the tile industry, NCK Ceramic Marketing is one of the top distributor of tile products in Malaysia. We have a diverse product range and choices for customers to decorate their ideal homes, commercial building, hotels and external facade applications. 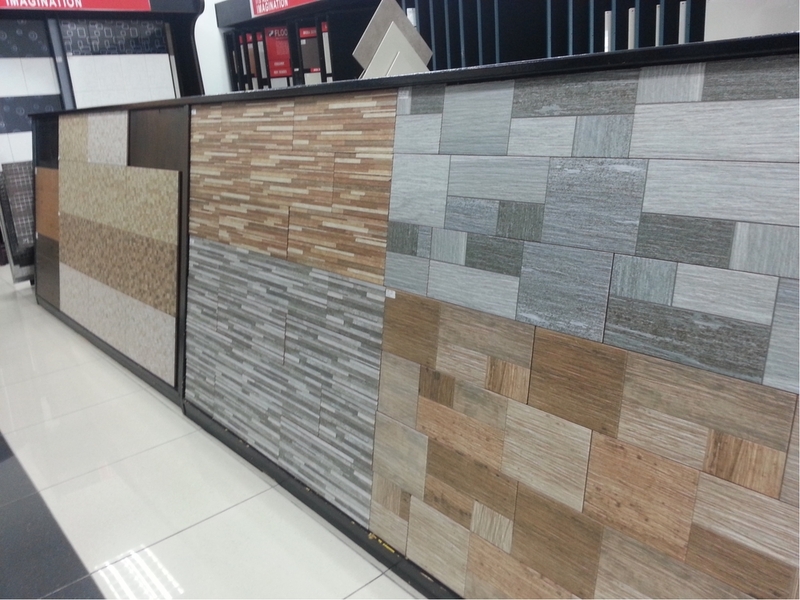 Our tiles are sourced both locally and imported.